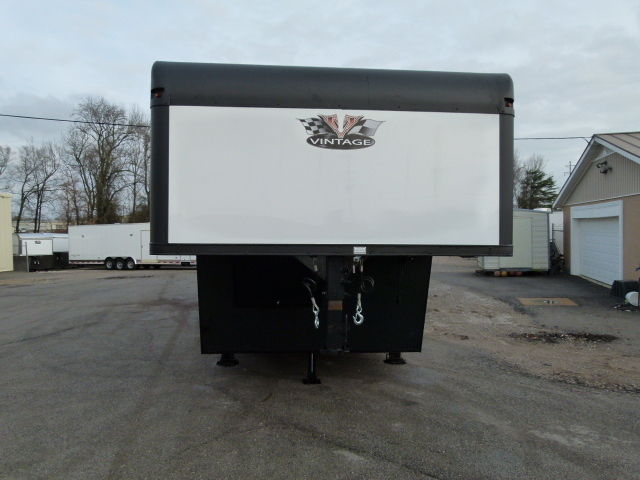 8′ BEAVER TAIL FOR EASE OF LOADING ANY VEHICLE, DRAGSTER, ETC. 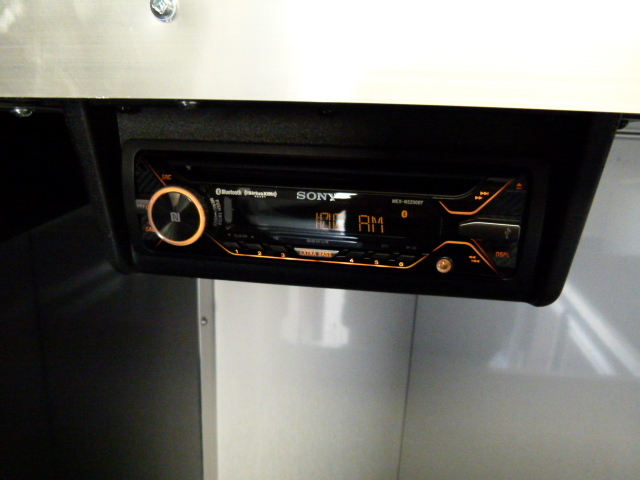 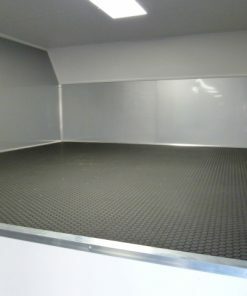 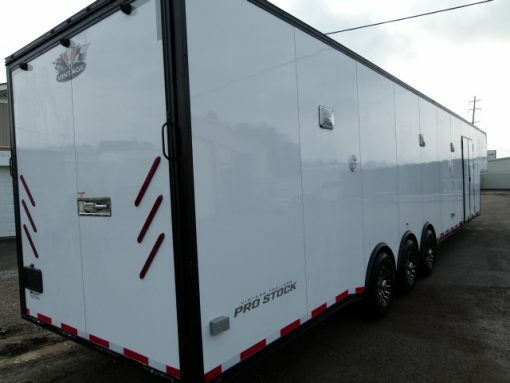 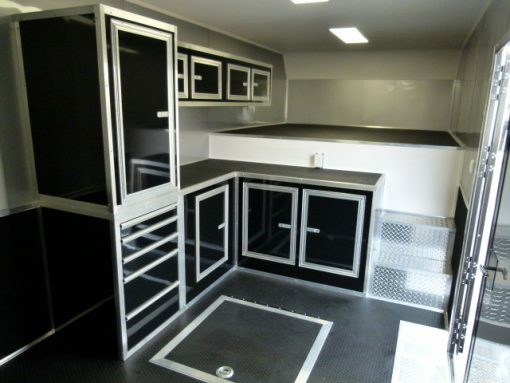 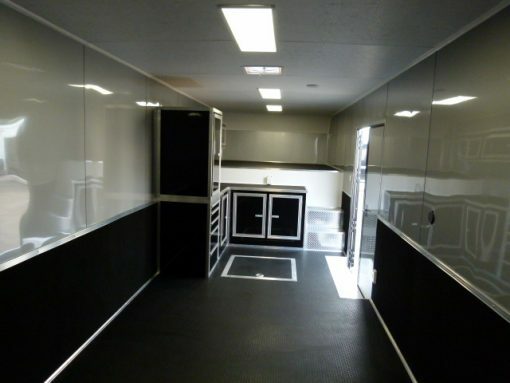 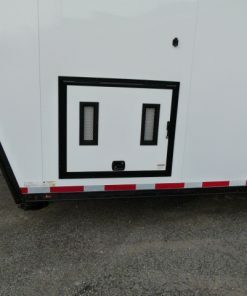 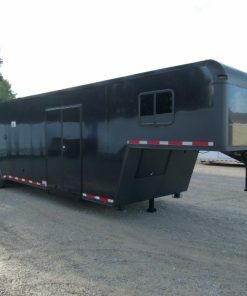 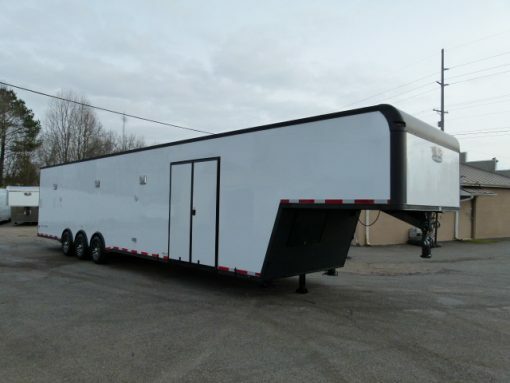 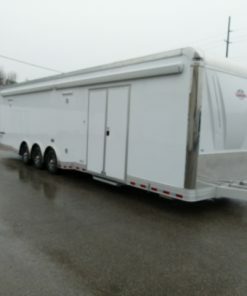 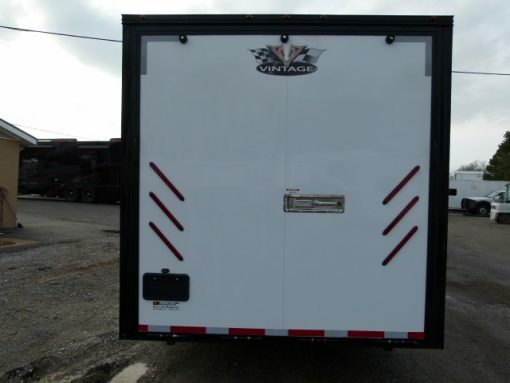 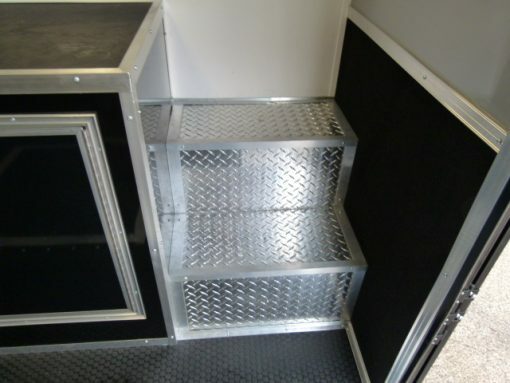 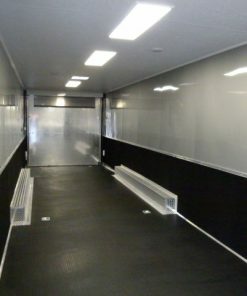 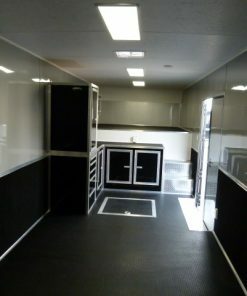 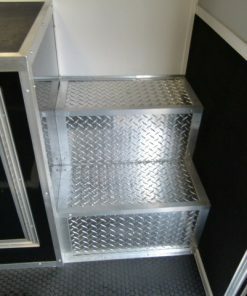 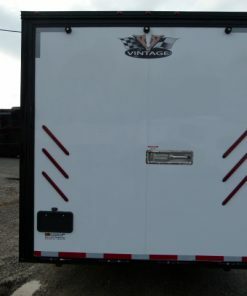 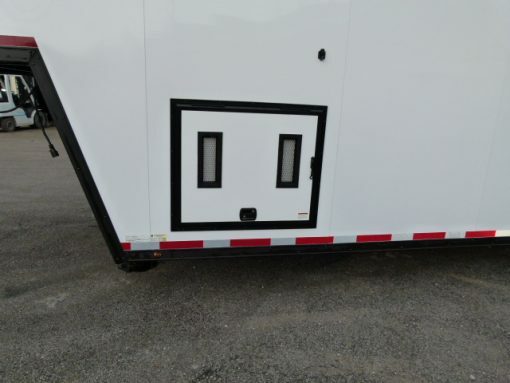 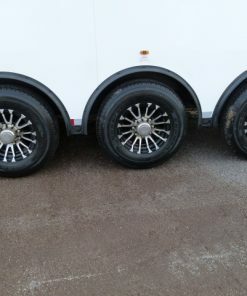 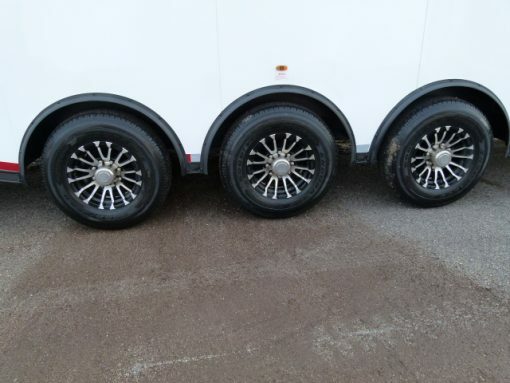 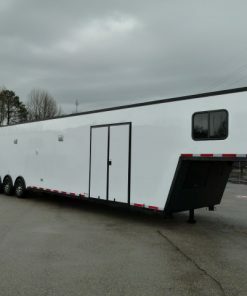 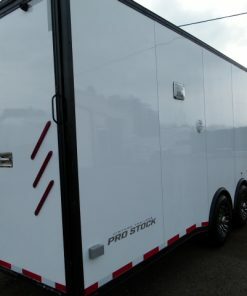 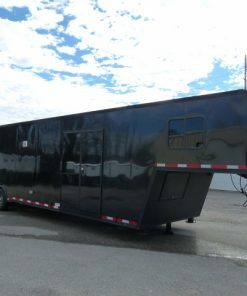 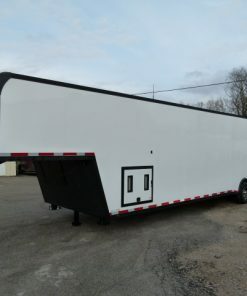 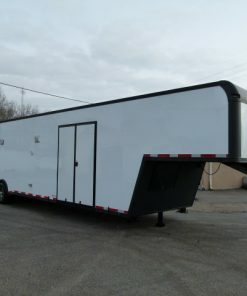 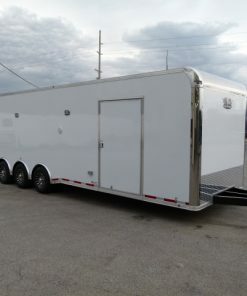 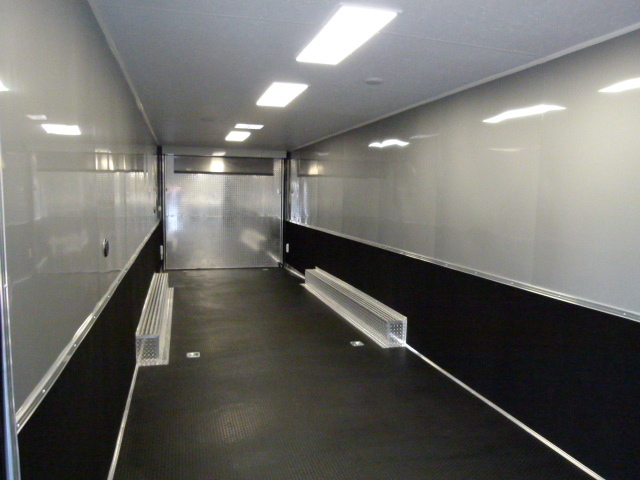 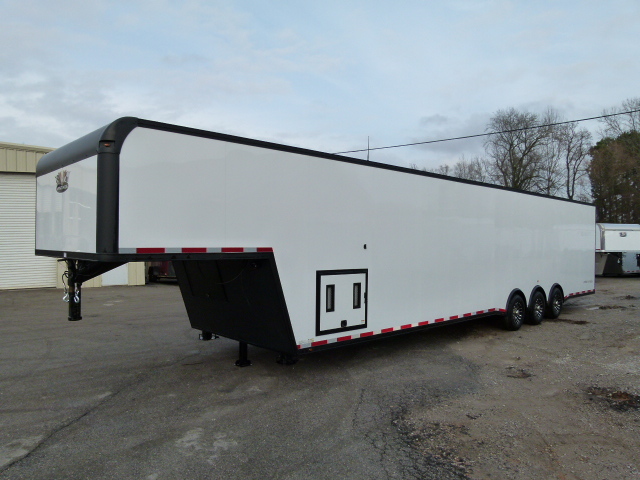 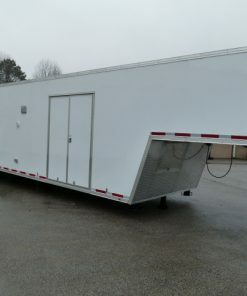 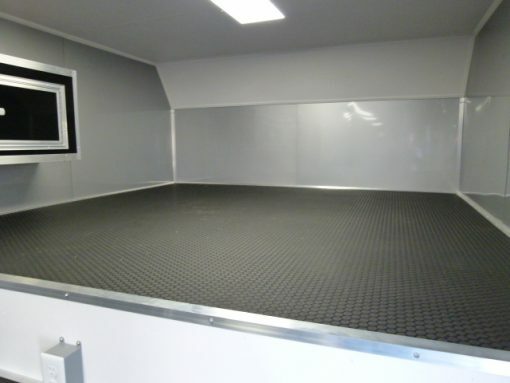 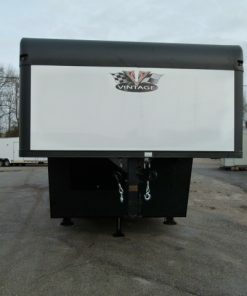 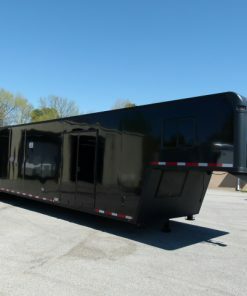 We have over 25 years experience in the enclosed trailer business and have been a staple in the race trailer industry since the beginning. 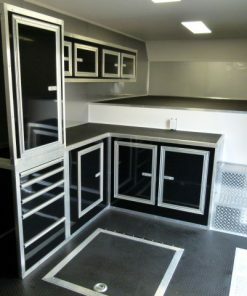 We would love to put that experience to work for you. 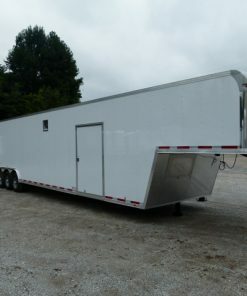 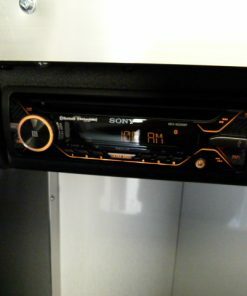 We are located in northern Alabama with very easy access from a major highway.